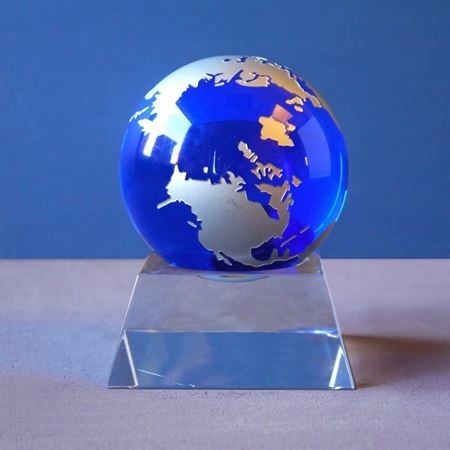 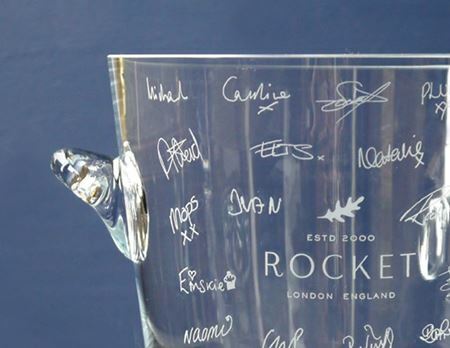 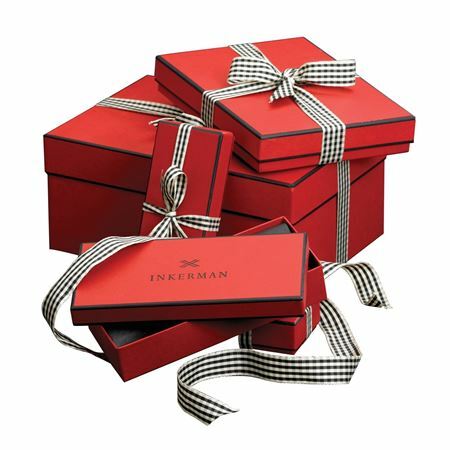 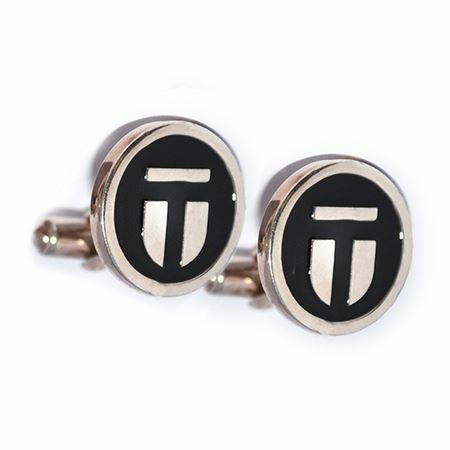 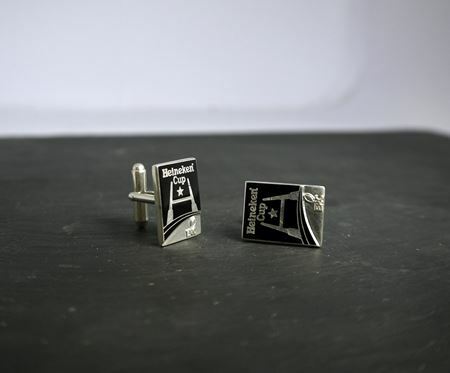 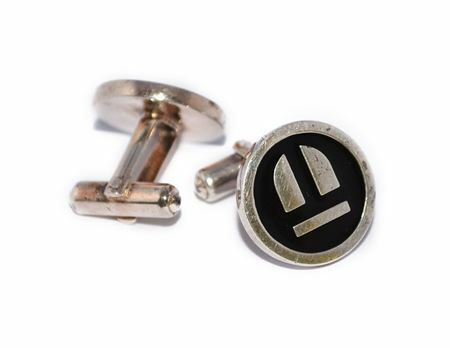 Inkerman is best known for our ability to design and make products especially to a client's specific brief whether it's a one off anniversary or retirement gift or a quantity of customised gifts for a conference or event. 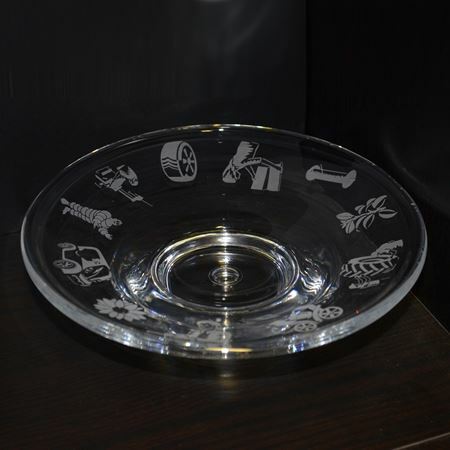 These pictures show the broad spectrum of products we have designed and produced over the years for our customers. 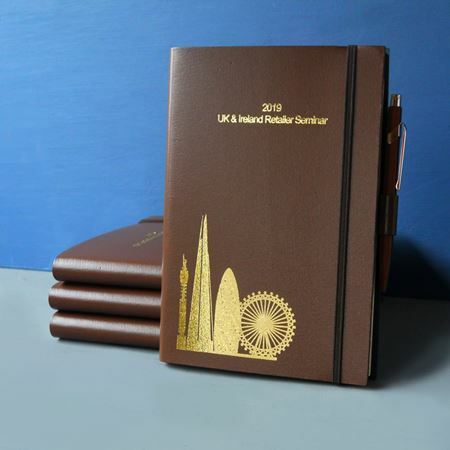 If you would like to discuss a special project please contact sales@inkerman.co.uk. 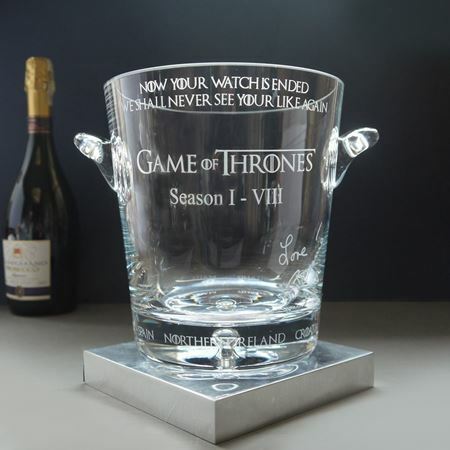 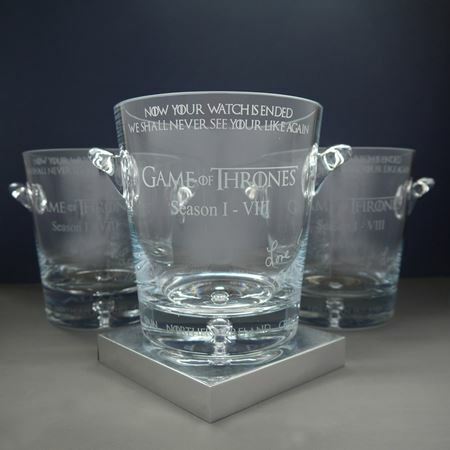 Having watched the series and loved it, we were delighted to win this order for 200 champagne coolers for all the cast of season 1 Game of Thrones. 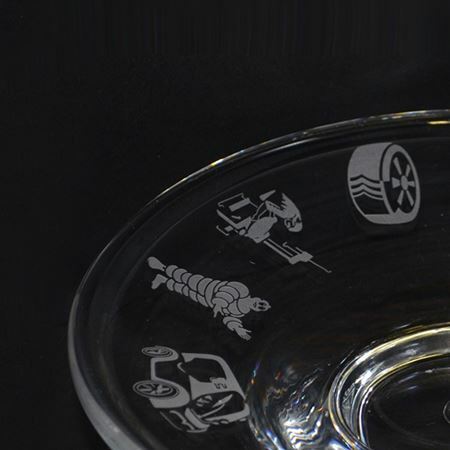 Each one was etched with a special message from the Film Director. 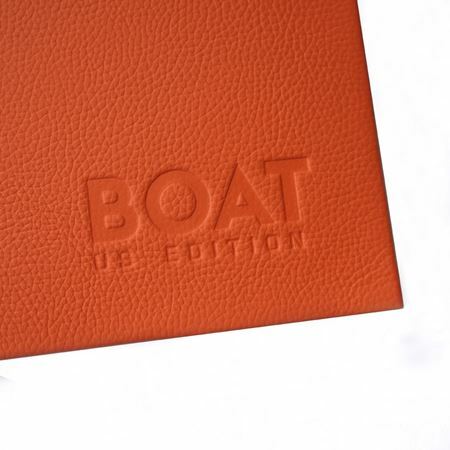 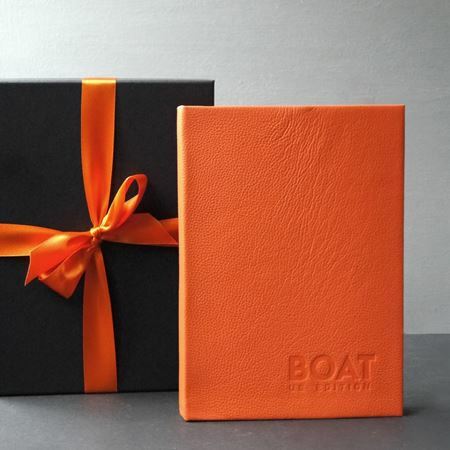 The gift had to be orange, as this was the corporate colour! 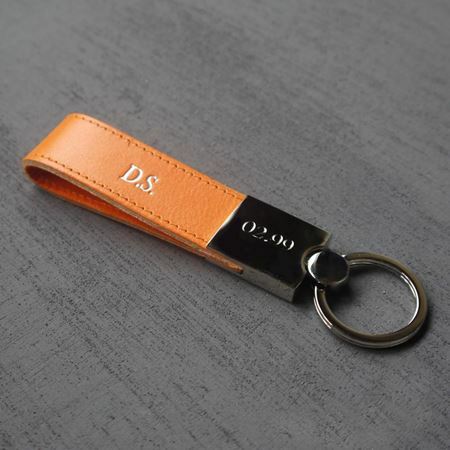 200 leather and chrome keyrings embossed with initials for a client event. 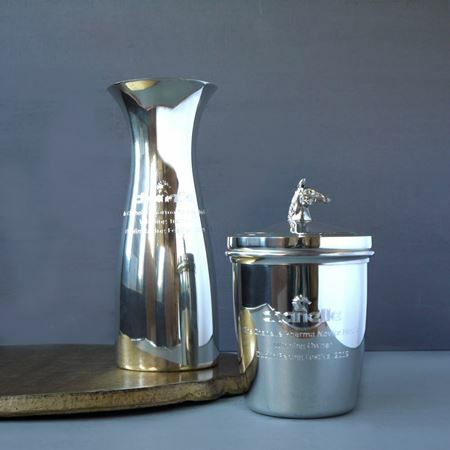 Customised pewter ice bucket and carafe for a client, engraved with company name and logo. 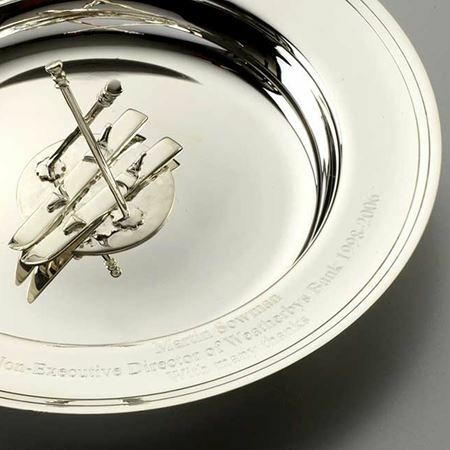 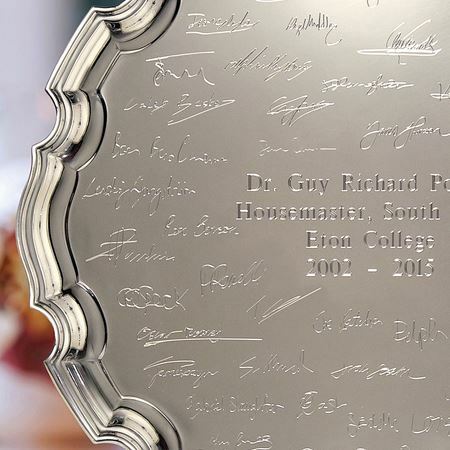 A sterling silver 12" chippendale tray commissioned by parents as a thank you to a departing house master at Eton College. 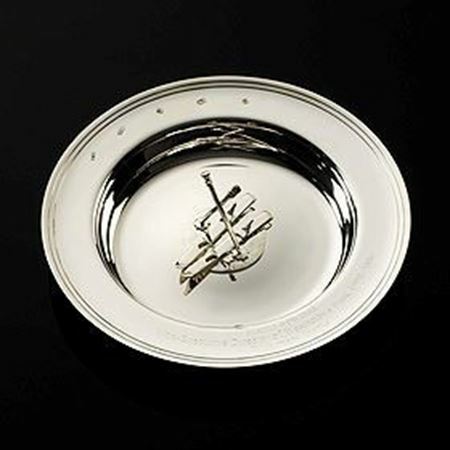 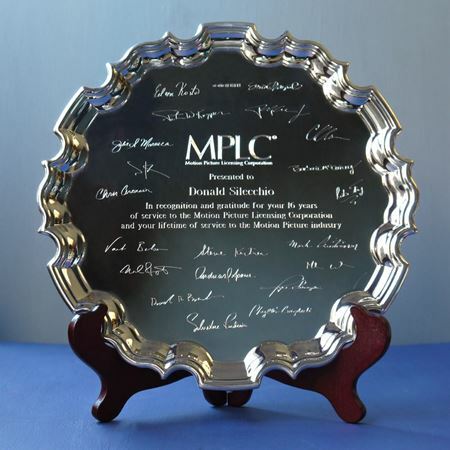 Engraved with commemorative text in the centre and surrounded by the signatures of the boys currently under the house master's care. 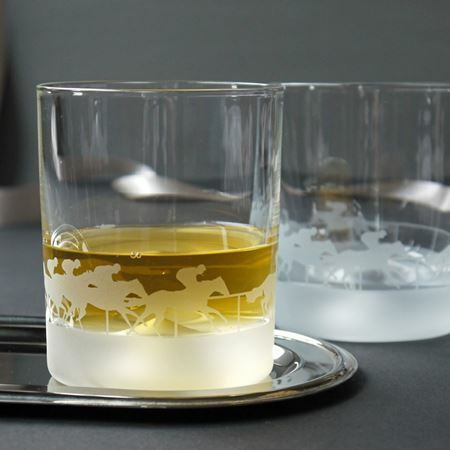 Camellia tumblers etched with the company logo and presented in custom made blue and gold boxes. 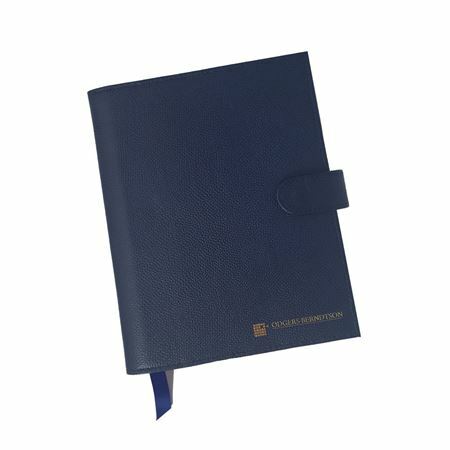 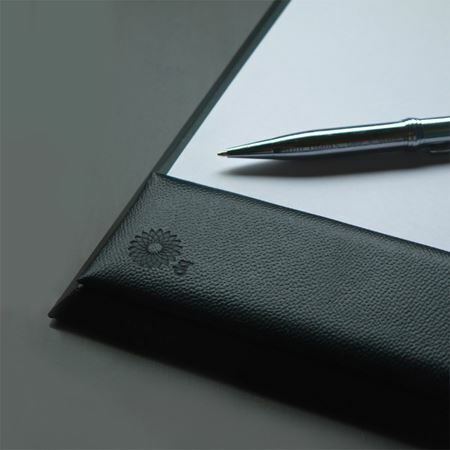 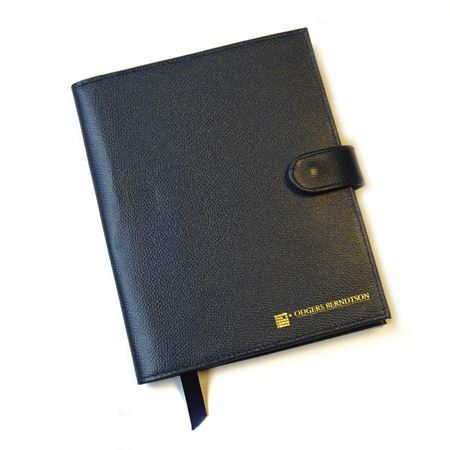 These luxurious navy textured leather notebook covers were made to our clients exacting specifications and gold embossed with the company logo. 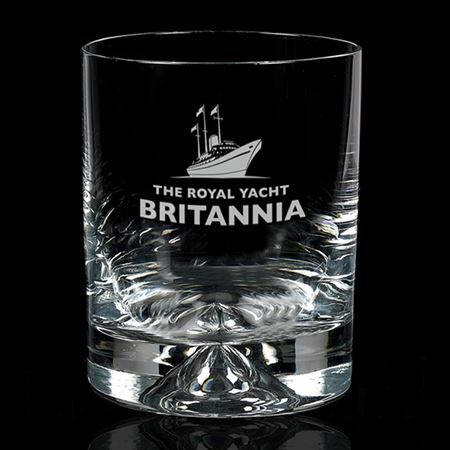 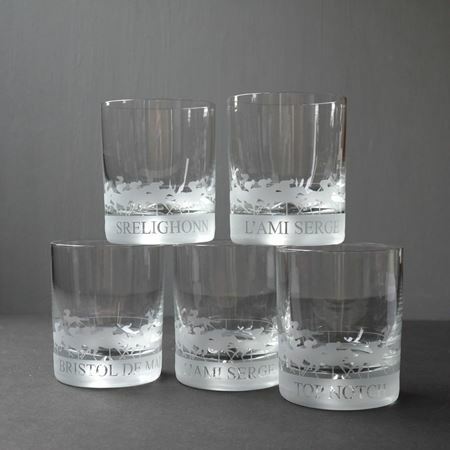 The Royal Britannia tumblers, etched with the yacht logo and presented in a satin lined box. 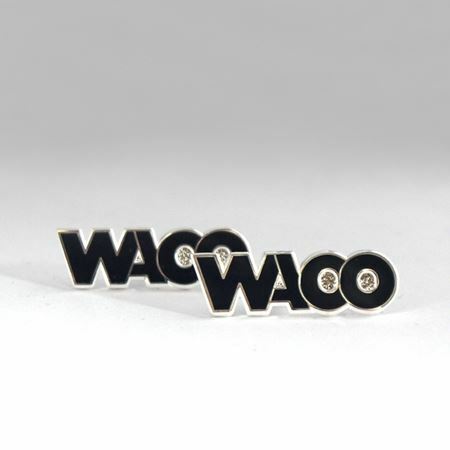 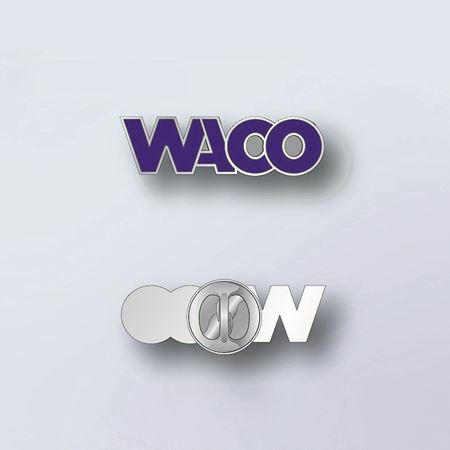 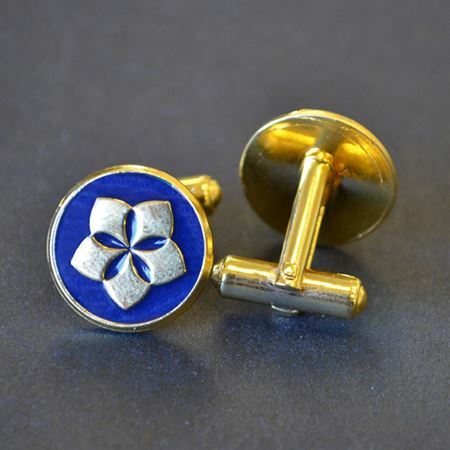 Silver plate and enamel WACO lapel pin. 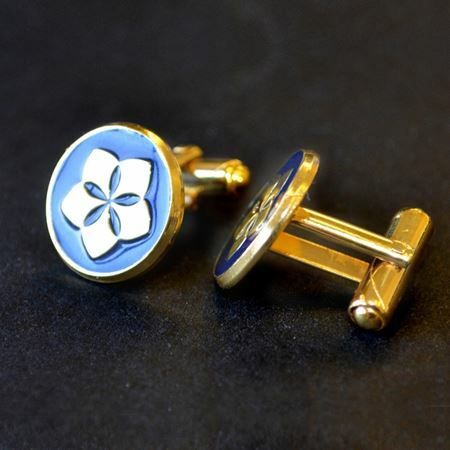 Die struck to the shape of the clients logo, with blue enamel colour matched to their pantone. 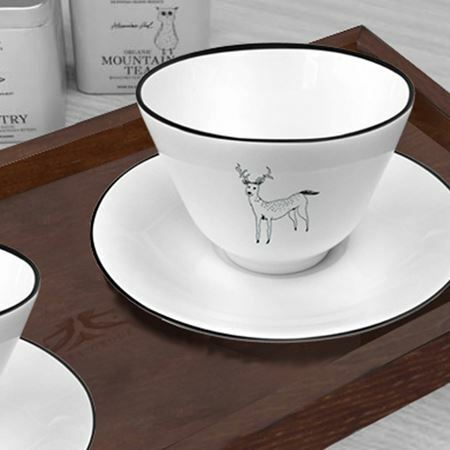 Limoge china tea set commissioned to enhance the Anassa organic teas consisting of two hand decorated cups and sauces, with a laser engraved walnut serving tray along with two Anassa caddies. 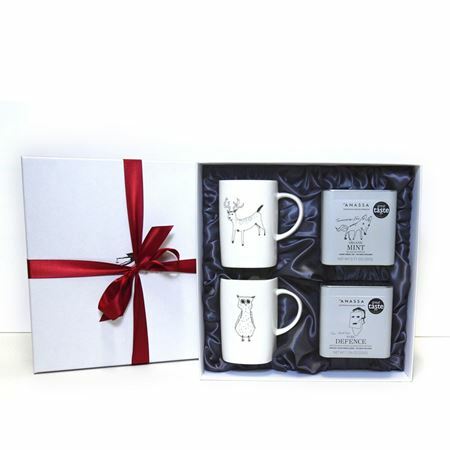 The Limoge tea cups have been decorated with the same children's drawings that are a distinctive part of the Anssa brand. 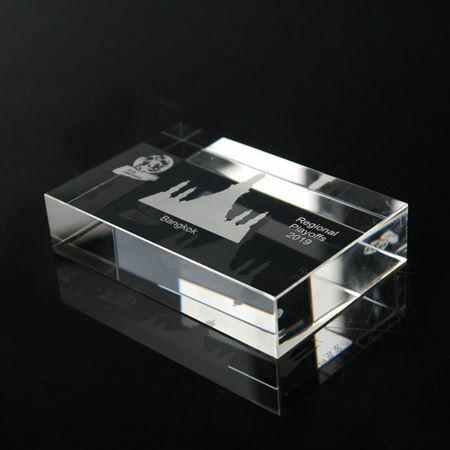 Wrapped in a two tiered presentation box and successfully shipped individually to recipients around the world. 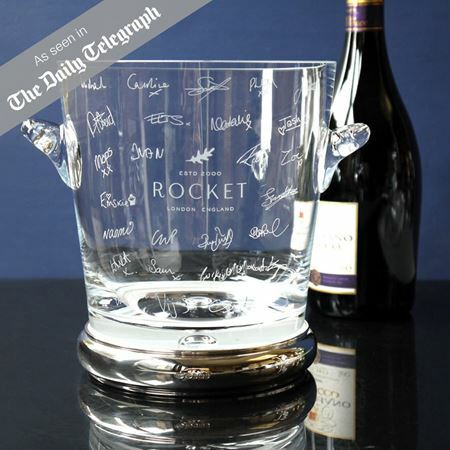 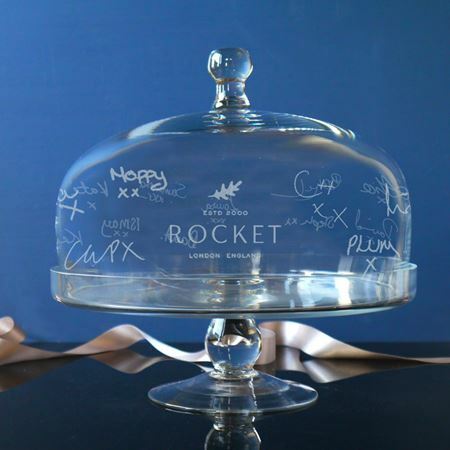 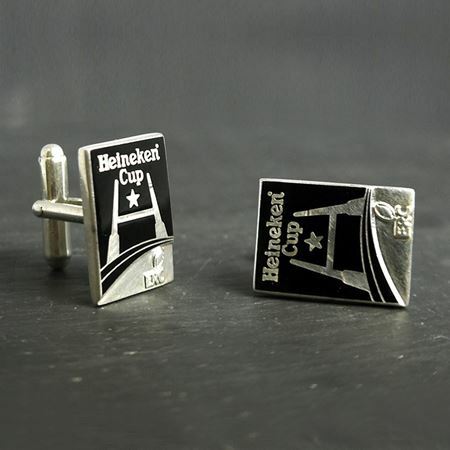 Contact us to create a bespoke gift for corporate events.